Grab my EXACT formula that I have used for years! 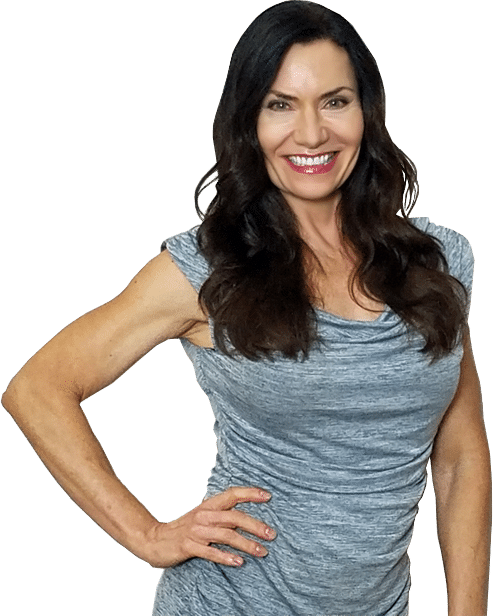 Hi, I'm Sharon Koenig, CPLC, NLP and I've helped dozens of clients create better, more balanced, ​happier lives by showing them how to go after their dreams of creating wealth by becoming an entrepreneur. This workbook will help clear up the mystery behind how to create wealth! You'll get the STEPS and the WORKSHEET to get you moving in the right direction in creating your own wealth story!